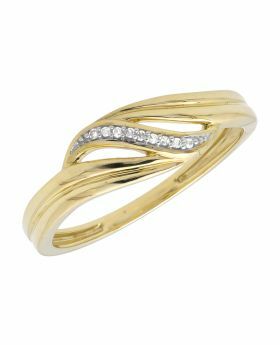 On your anniversary, gift her the ring of her dreams. 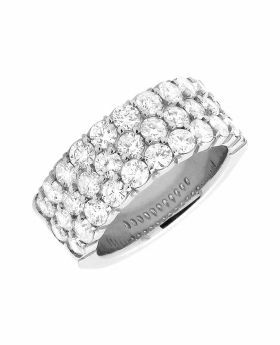 Fashioned in bold and brilliant look, this wide 14K white gold band glistens with 3 rows of Excellent quality, VS2-SI1 clarity F-G color dazzling round diamonds bordered with comparatively smaller diamonds on the edges. 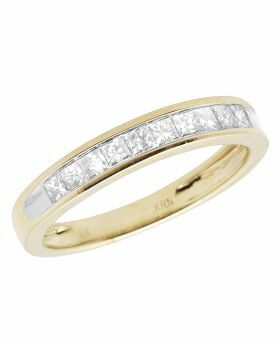 This 15mm wide diamond anniversary band is truly a statement piece. 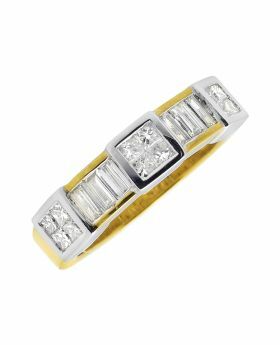 Polished to a brilliant shine, this comfort fit band style she is certain to cherish. 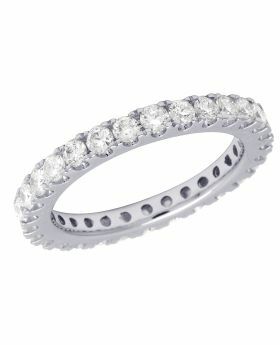 Regal, radiant and very romantic, this ring captivates with 2.01ct. of diamonds in prong set. The ring is caged back for her comfort and weighs approx 8.5 grams. An amazing look for an amazing woman. This band is truly a statement piece. 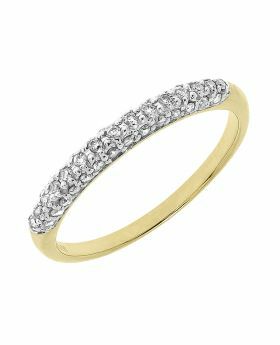 Wear it as a wedding band or a fashion cocktail ring, this fine piece of jewelry is to sure to make you center of attraction. 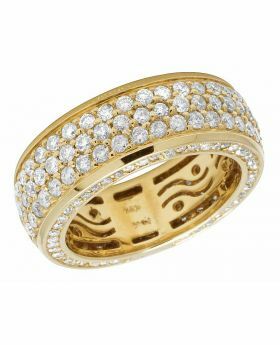 This band is available in size 7 but it can be sized upon request for an additional charge.